Download Free Sticker Mockup PSD. 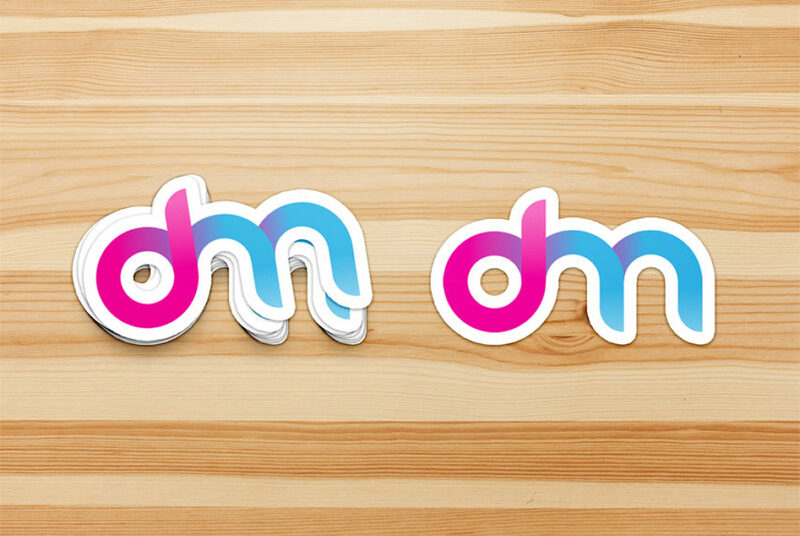 A awesome sticker mockup that you can use to see how your logo will look like after actual print out. This Free Sticker Mockup PSD is high quality with fully separated and easily editable. This Sticker Mockup PSD freebie makes your work easier and it uses smart objects. By changing the content of smart object with your design you will get your desired result in few seconds without worrying about placement and perspective. Hope you like this Free Sticker Mockup PSD. Enjoy!